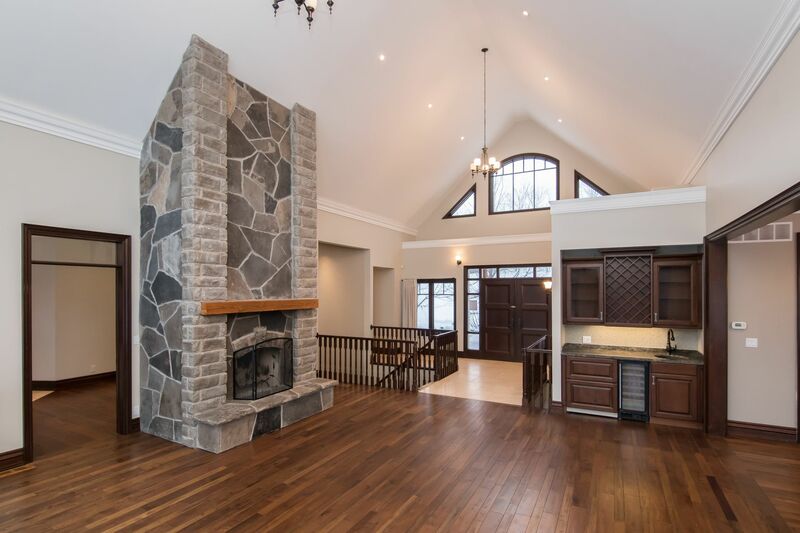 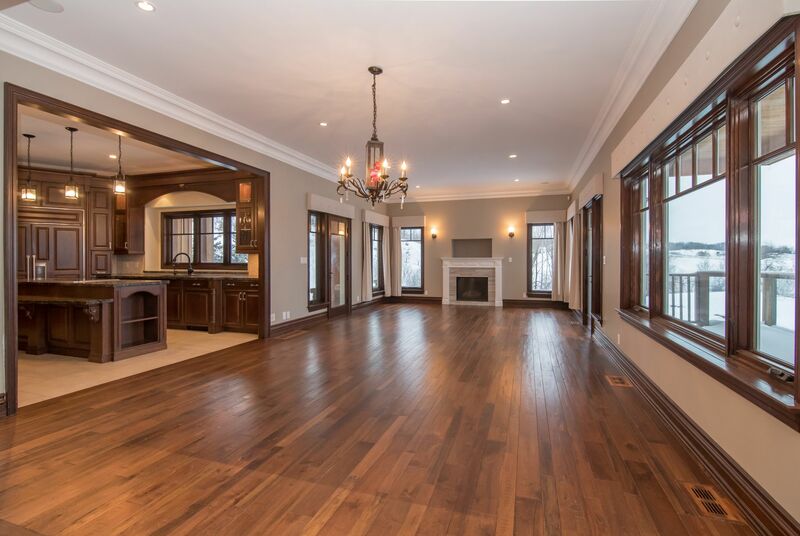 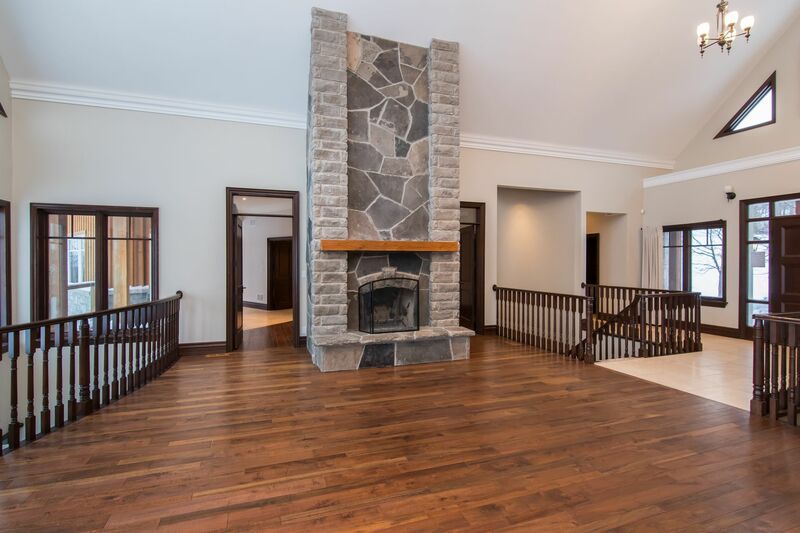 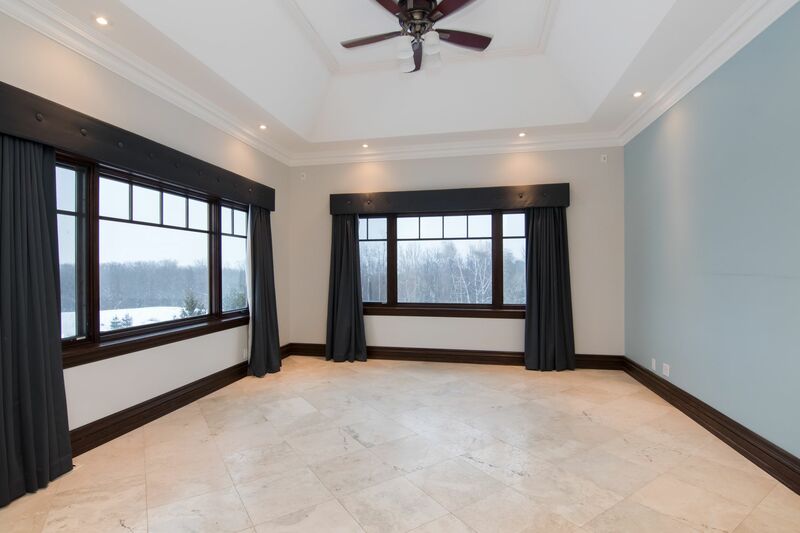 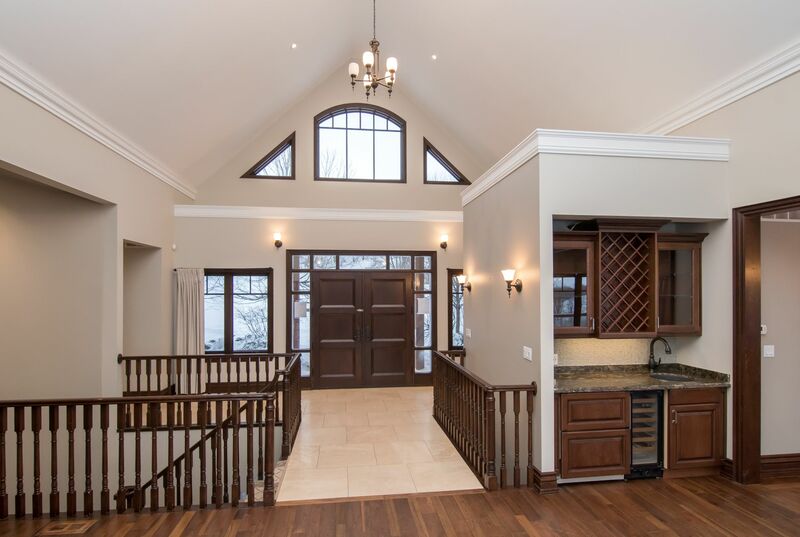 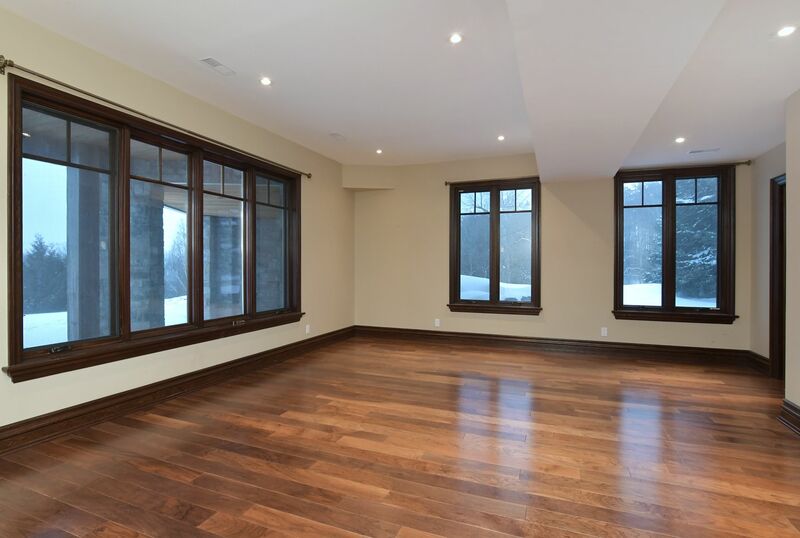 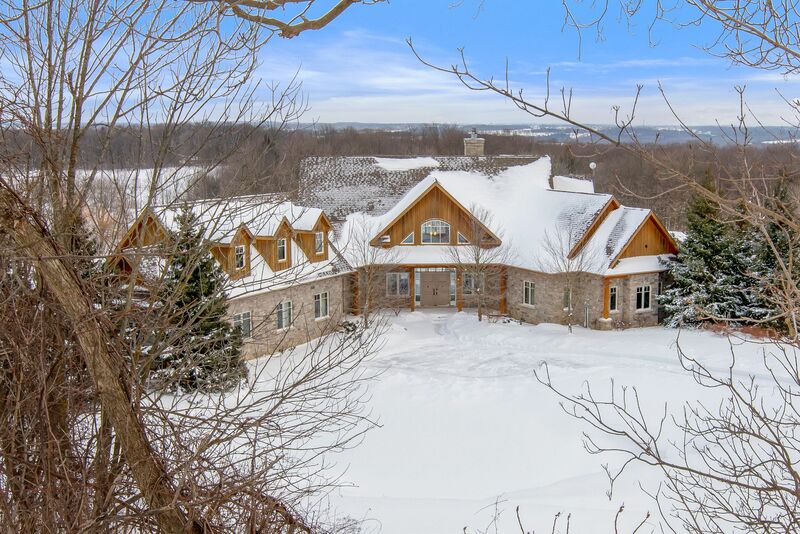 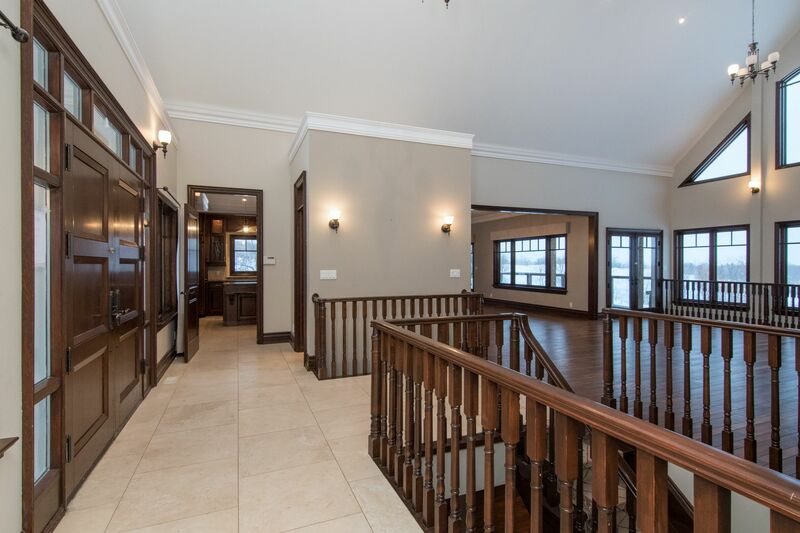 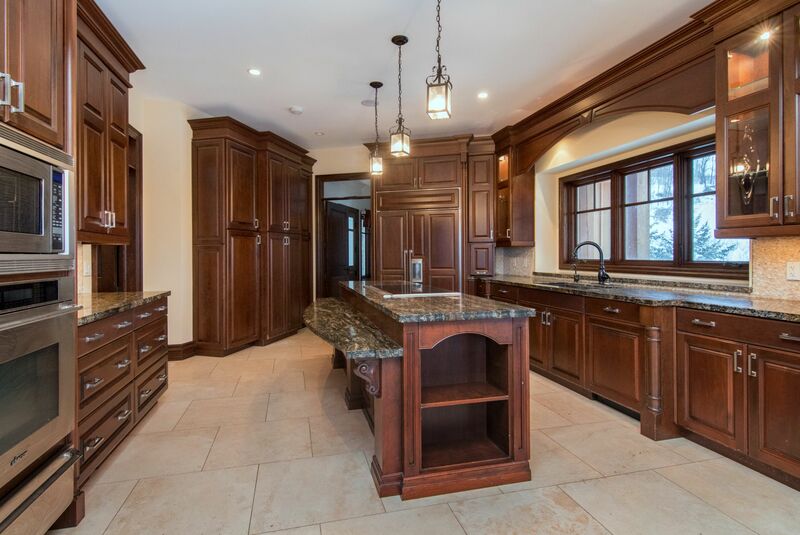 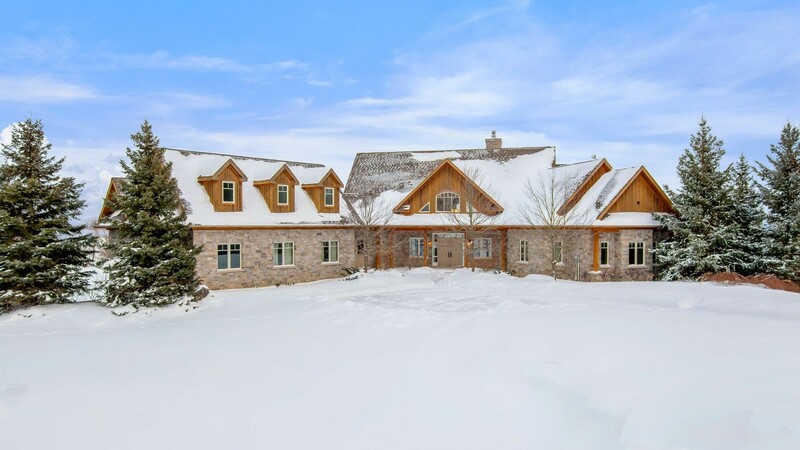 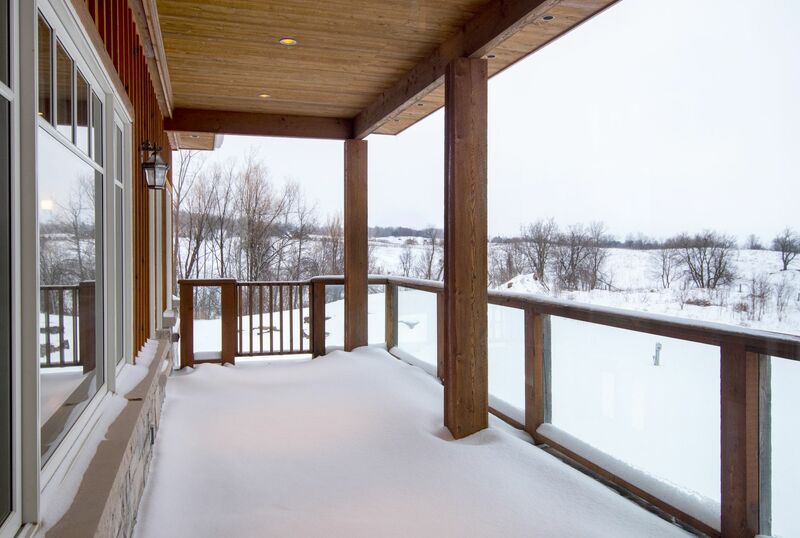 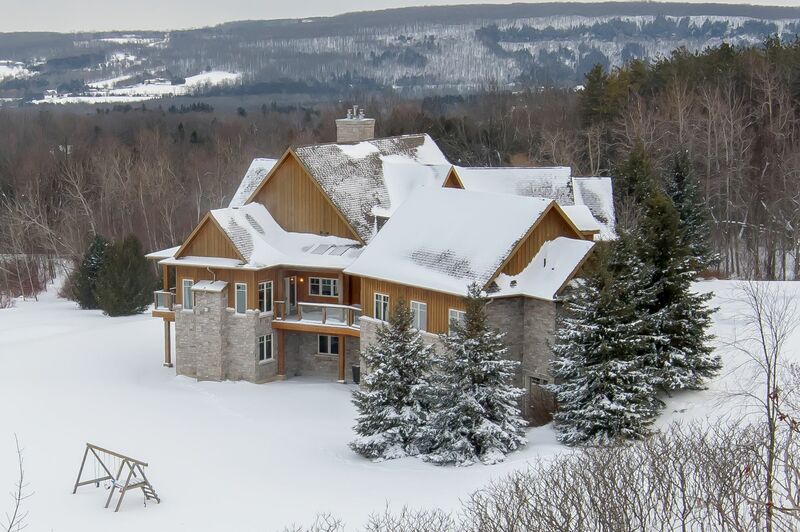 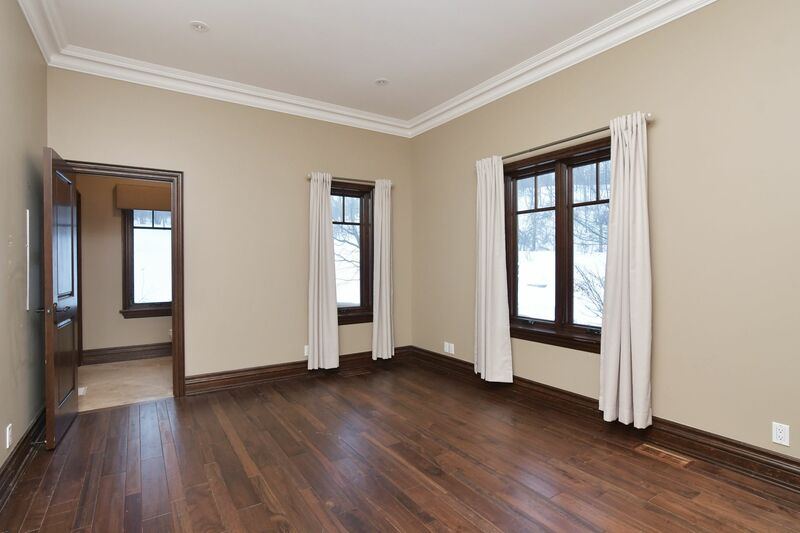 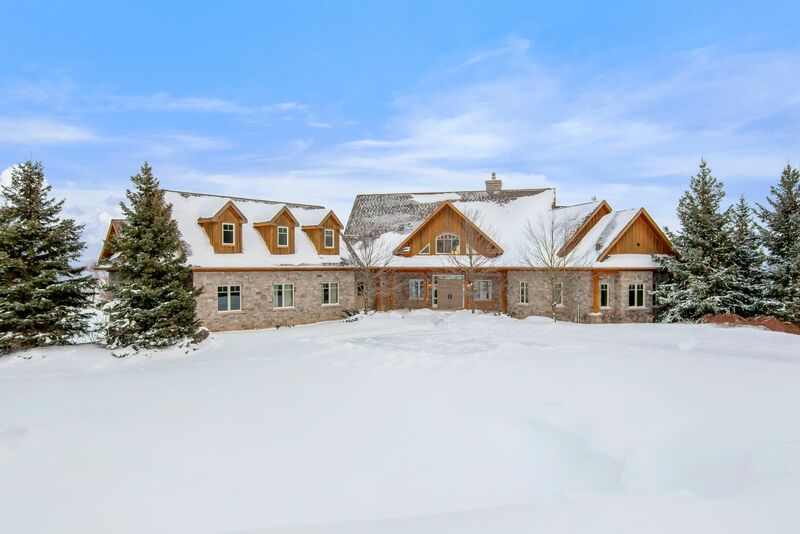 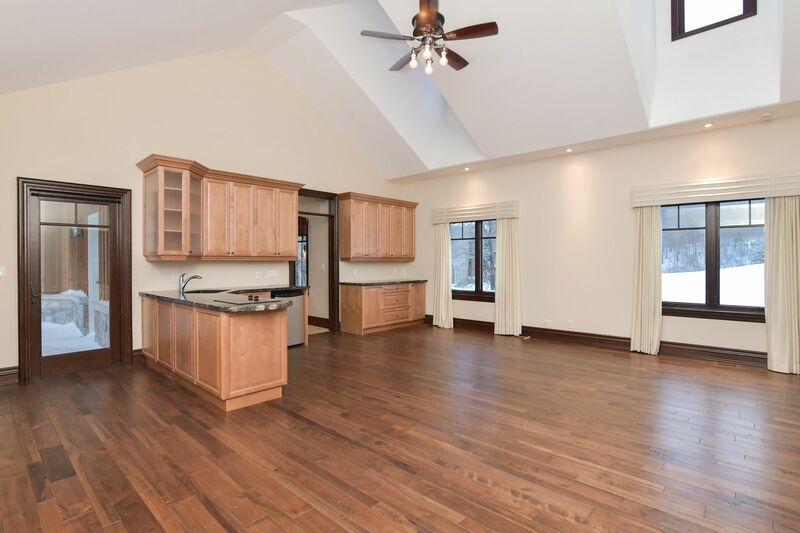 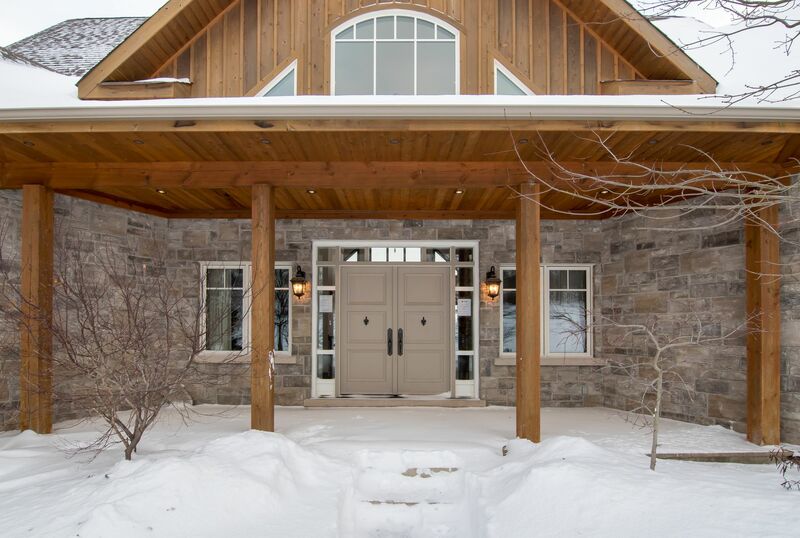 In The Rolling Hills Of Caledon On 15 Acres, Sits This Custom Executive Home. 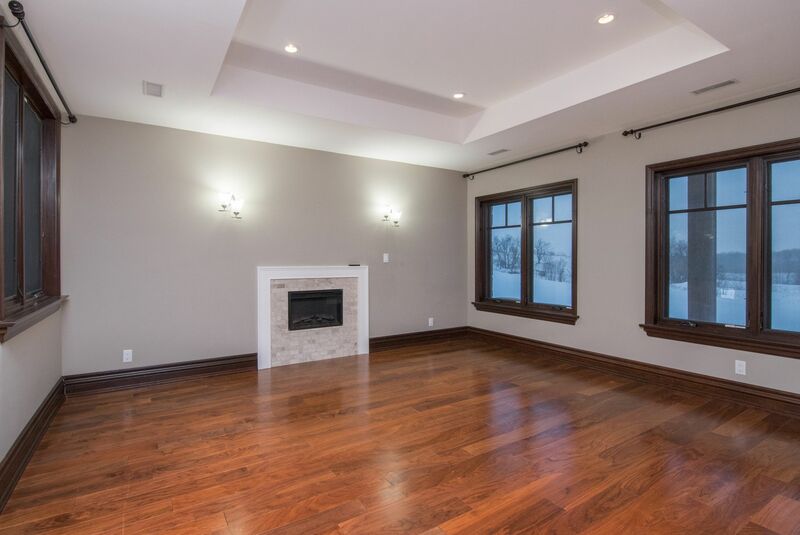 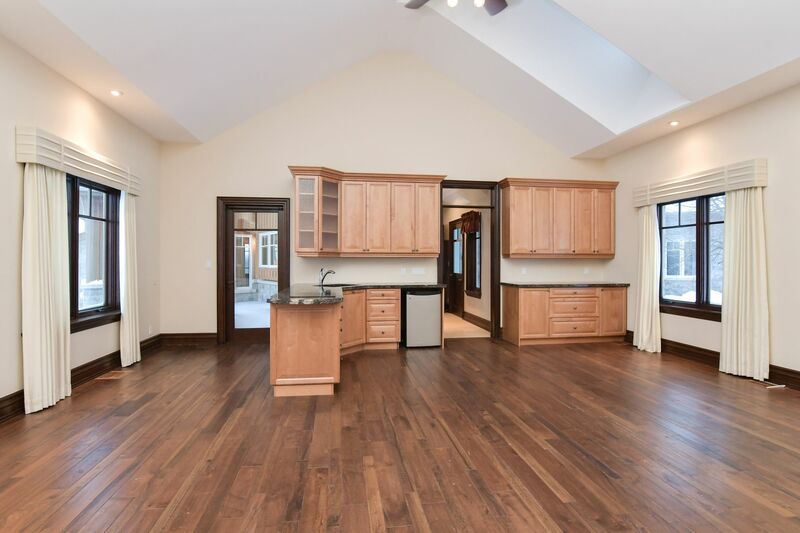 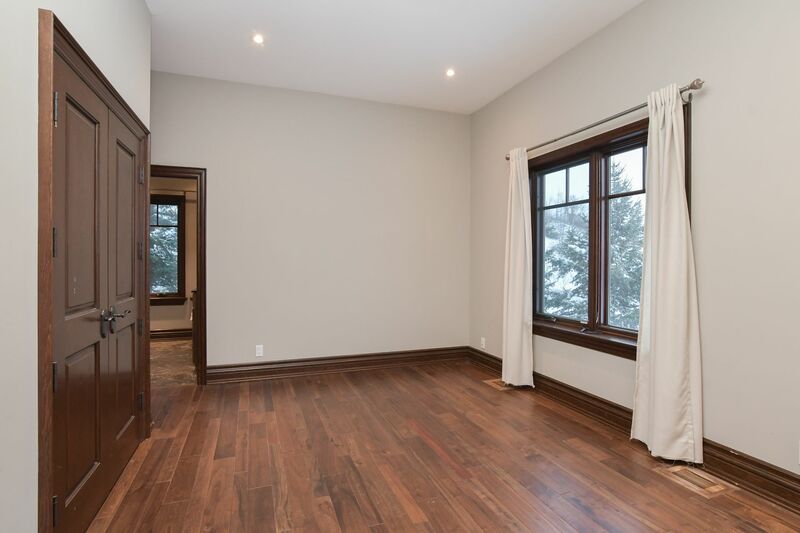 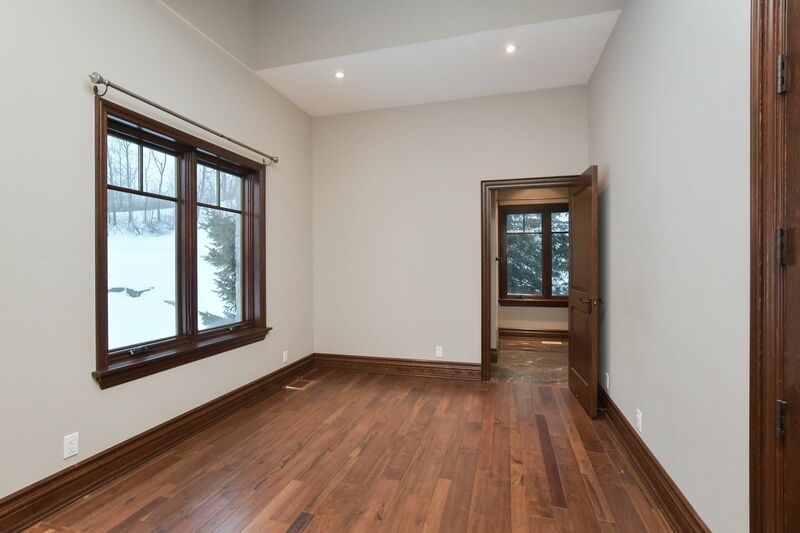 It’s Perfect For A Large Or Multi Generational Family With Attached Living Area Ideal For A In Law Or Nanny Suite. 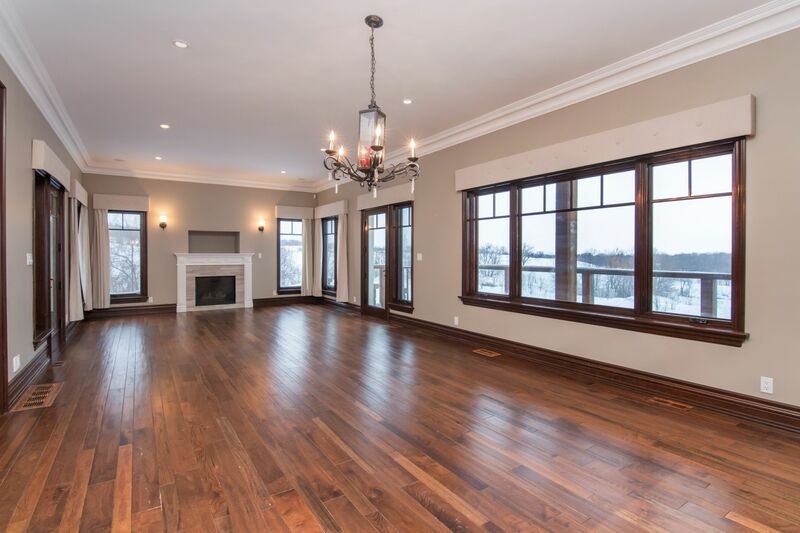 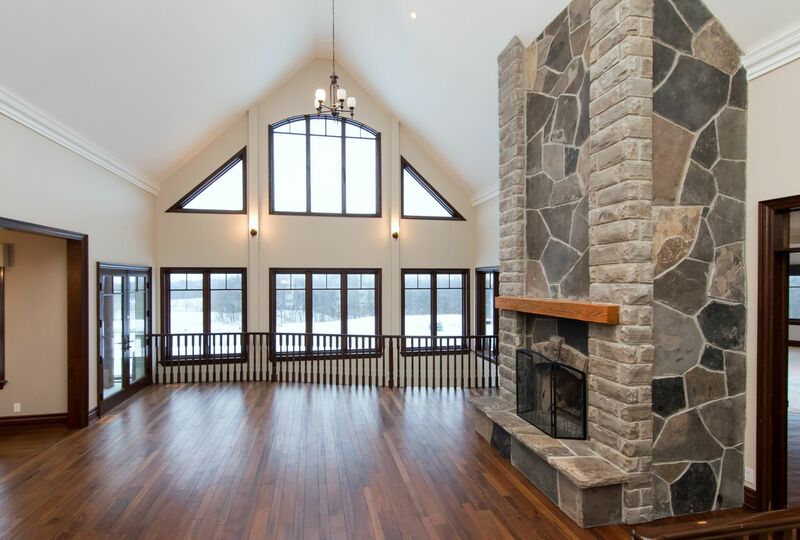 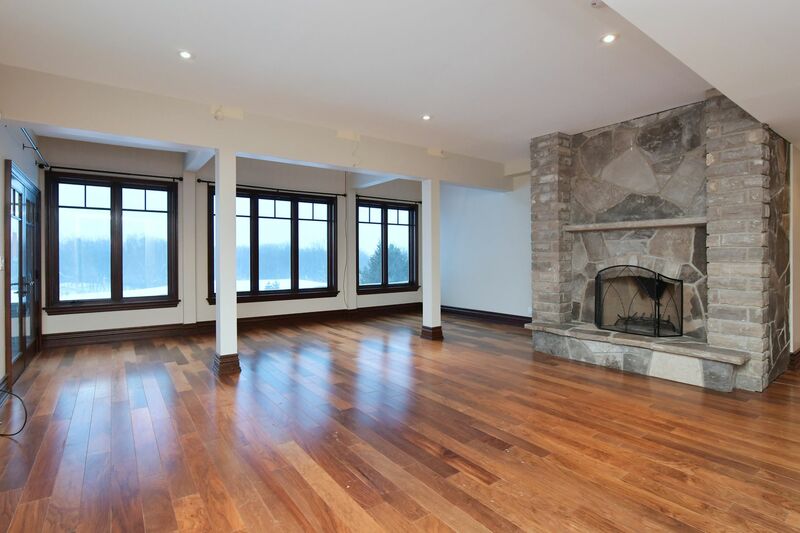 Cozy Up By The Floor To Ceiling Fireplace In The Great Room While Enjoying The Views From The Wall Of Windows. 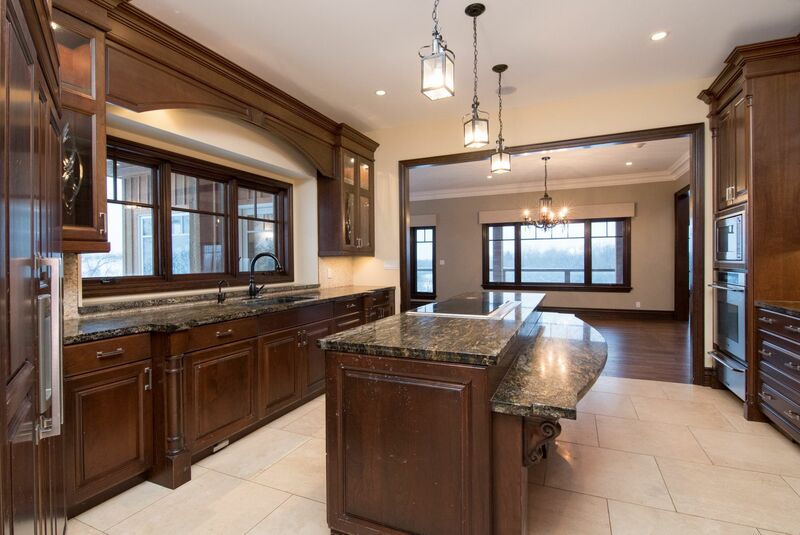 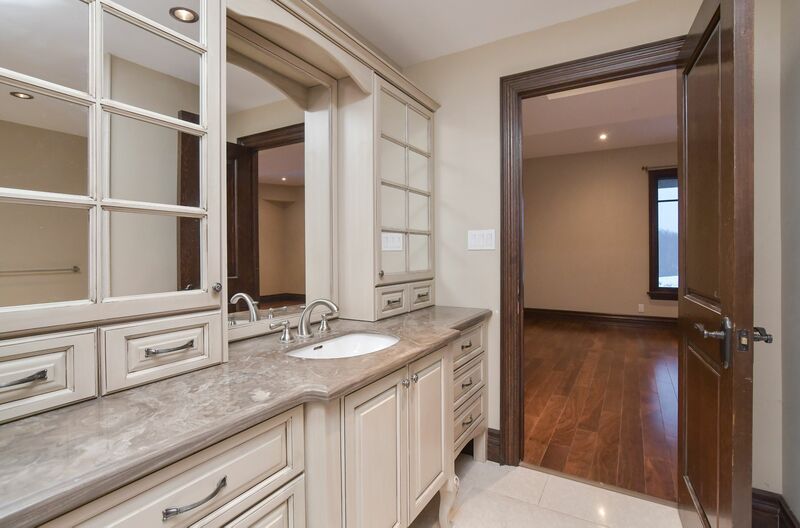 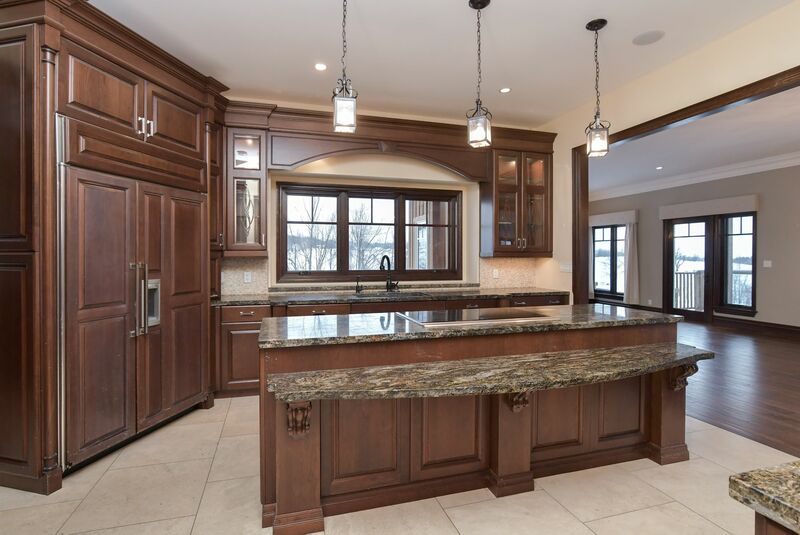 This Home Boasts 8 Bedrooms, 6 Bathrooms, A Master Suite With A Sitting Area, A Kitchen With Granite Counters And A Large Centre Island. 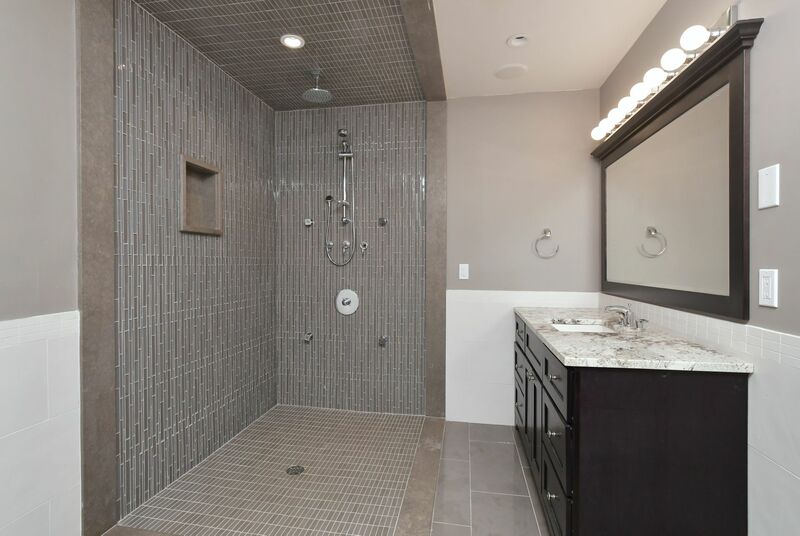 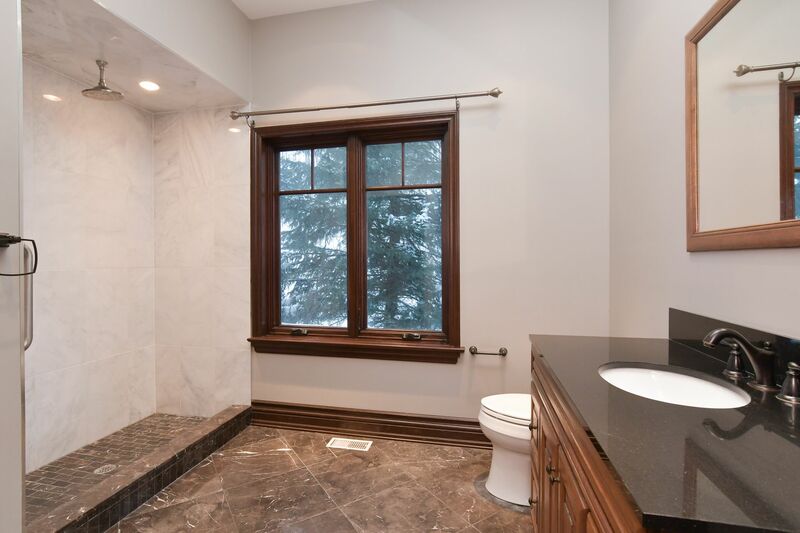 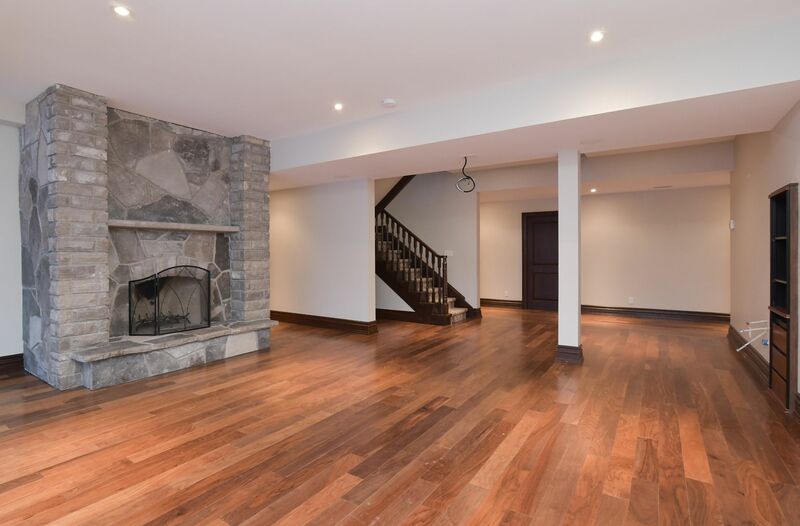 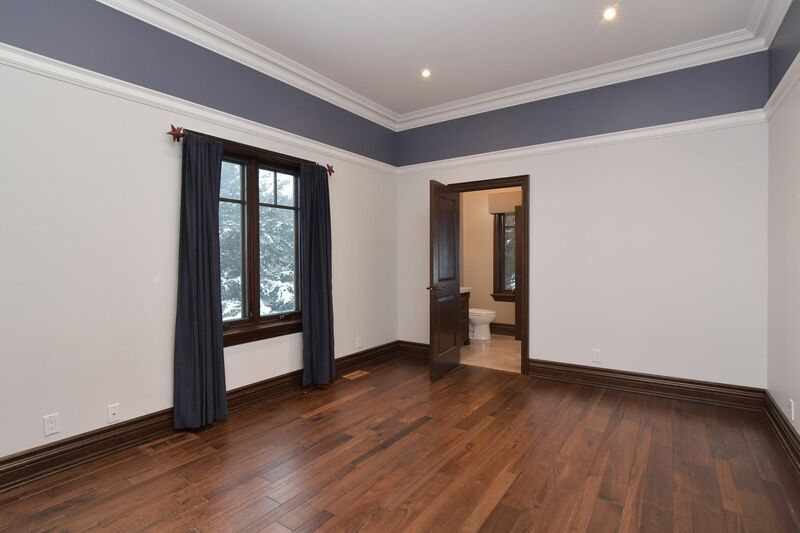 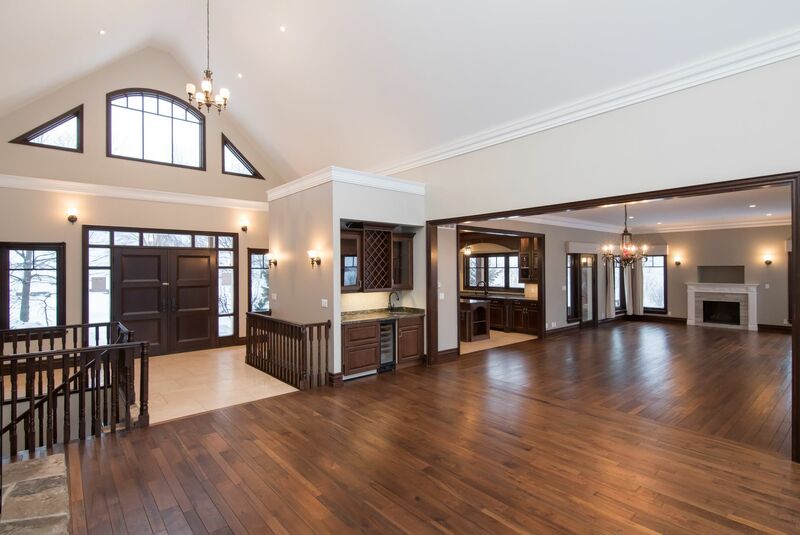 The Finished Lower Level Has A Rec Room And A Walk-Out. 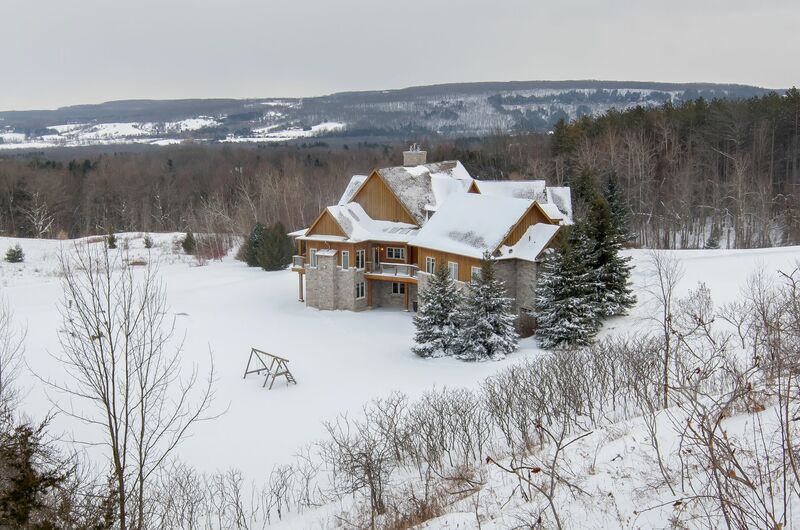 Minutes To Bruce Trail.